The world renowned Budweiser lager beer. Brewed by our original all natural process using the choicest hops, rice and best barley malt. 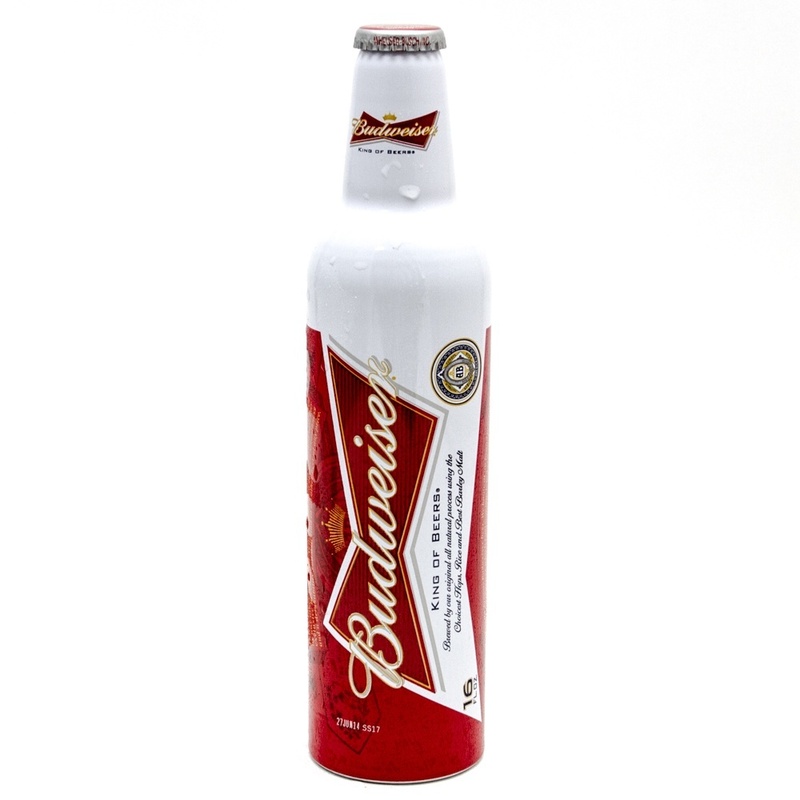 This is the famous Budweiser beer. We know of no brand produced by and other brewer which costs so much to brew and age. Our exclusive Beechwood Aging produces a taste, a smoothness and a drinkability you will find in no other beer at any price.